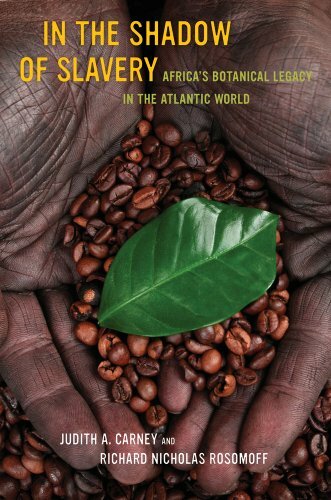 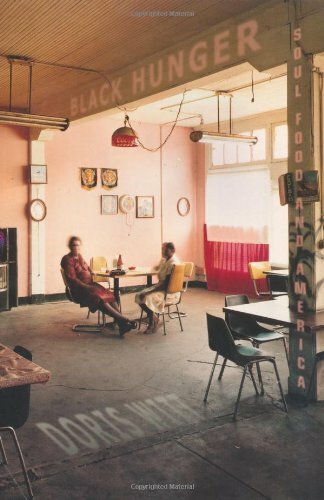 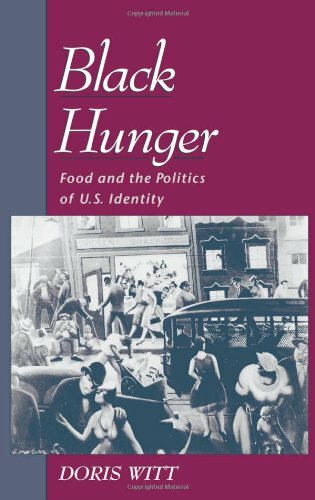 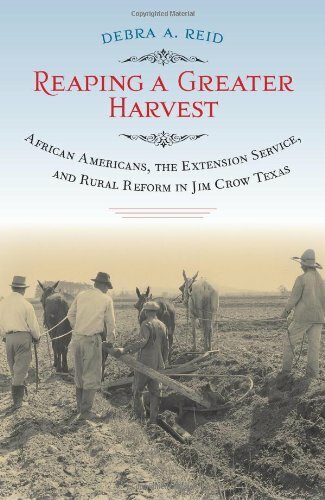 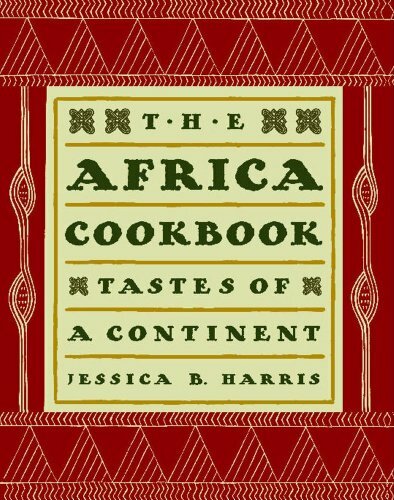 These are the Books that deal with all areas of Blackness, Food Studies and how the two converge. 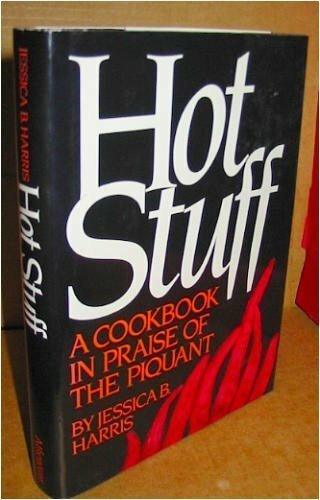 These are definitely scholarly works by serious authors. 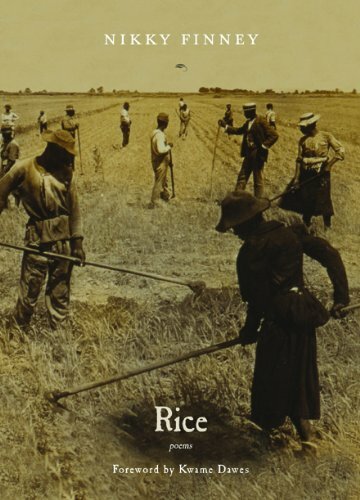 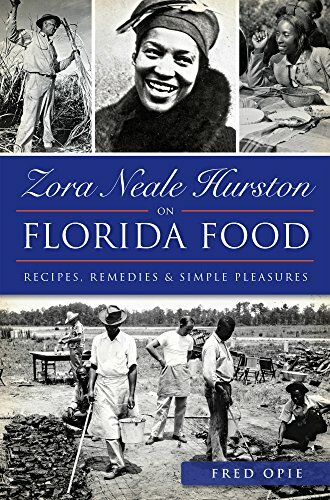 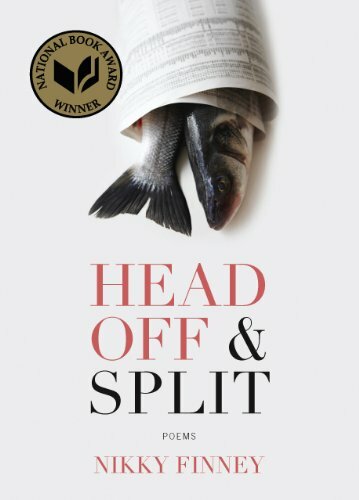 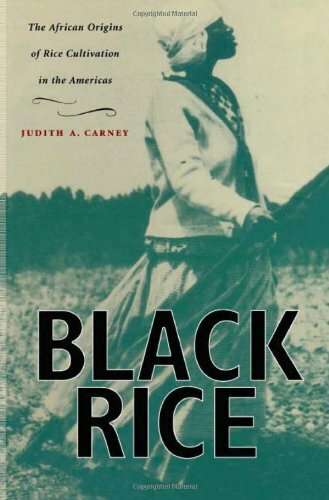 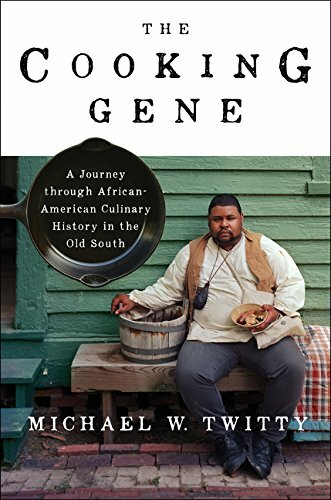 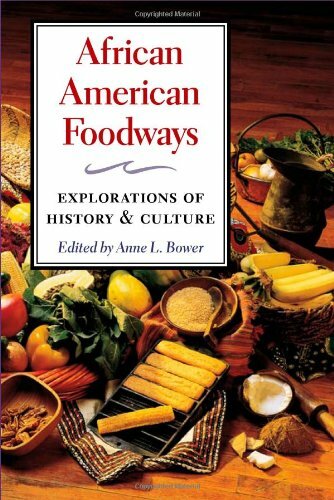 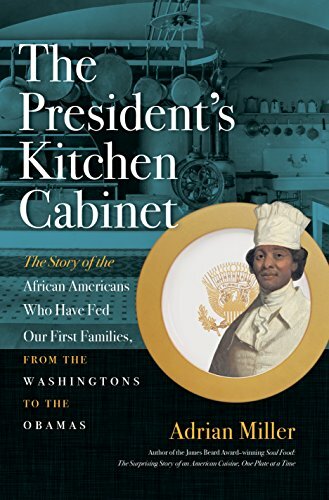 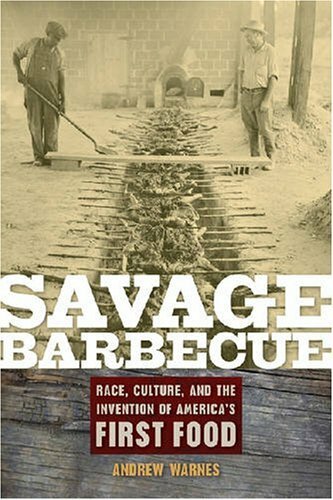 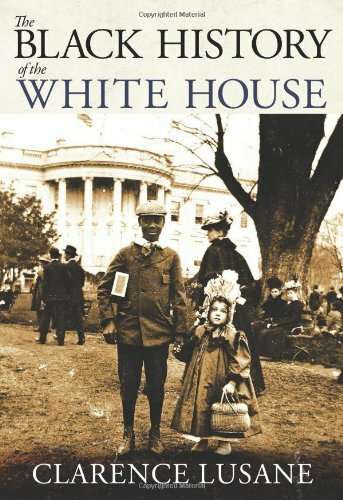 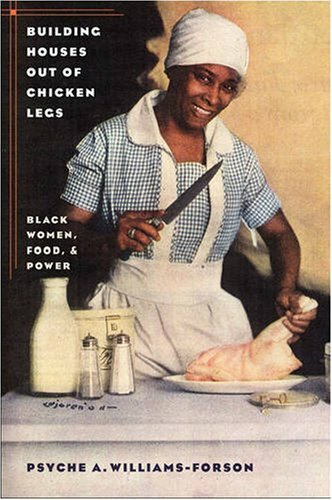 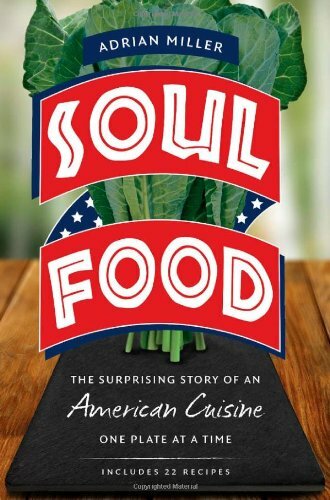 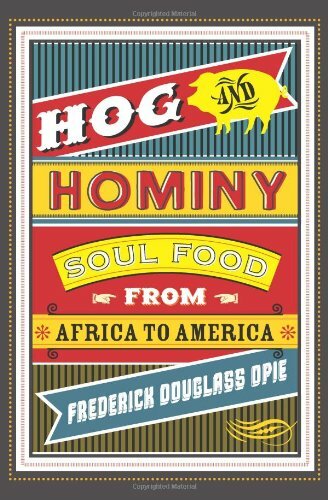 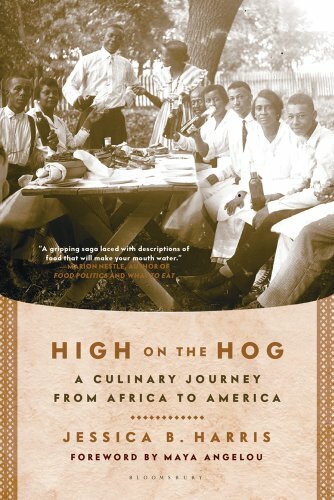 While Some titles may not be directly about food They each help to shape the fascinating narrative of how we came to build American cooking and what that legacy means from all its points of view.